There are more than 4,600 candidates planets with potential for human colonization, according to NASA. Stephen Hawking has already listed overpopulation as one of the biggest threats to humankind — and this week he has proposed a time-sensitive solution. The renowned theoretical physicist offered that thousand-year deadline because he says the likelihood of disaster compounds over time, and provides humankind a wide enough window to develop technology such that when the “big one” comes, it won’t be utterly devastating. 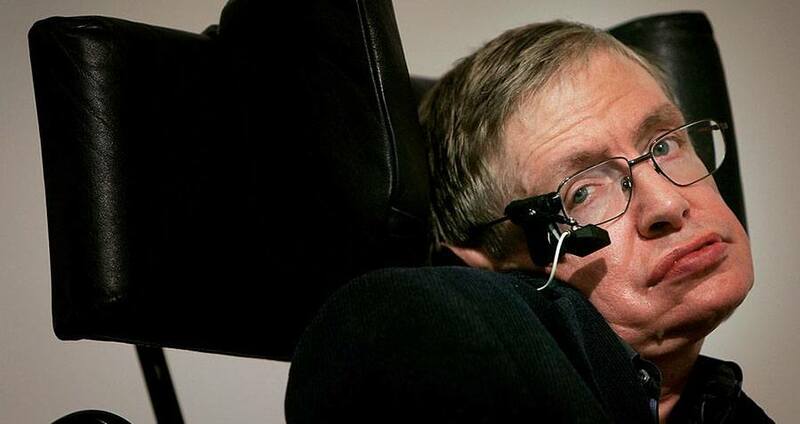 Still, Hawking said, his prediction assumes that humanity survives the effects of climate change, the ravages of artificial intelligence and the rise of nuclear terrorism during the next century. He would later tell the audience that those who devour Earth’s resources will only hasten the arrival of that cataclysmic end. To avoid that future, Hawking concluded that our species’ best hope for survival lies in the stars — and space agencies and entrepreneurs tend to agree. For instance, SpaceX CEO and founder Elon Musk hopes to conduct a manned mission to Mars within six years. Likewise, NASA has been on the hunt for Earth-like planets since 2009, and has discovered more than 4,600 “candidate” planets and another 2,300 or so confirmed planets with the potential for human colonization. Next, read more about what Stephen Hawking thinks threatens humankind the most, before checking the physicist’s genius plan to find aliens.